Viewing 15 of 19 products. 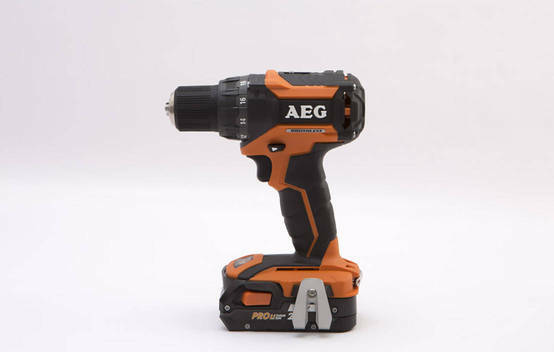 Snapshot: The AEG Compact Brushless Kit BS18CBL-252C cordless drill/driver has 2 gear ranges and comes with 2 batteries. How well does it drill? 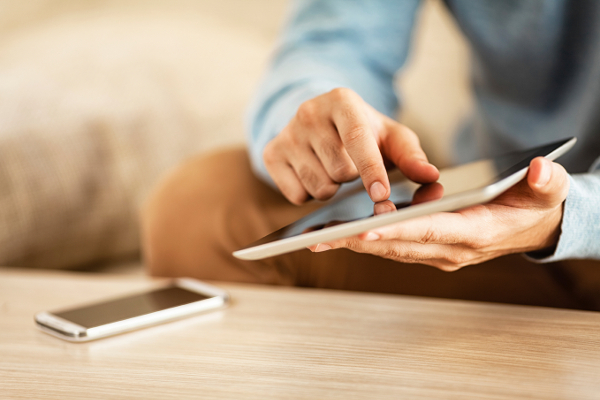 Get instant access to test results for 19 cordless drills. Snapshot: The Black & Decker BDCDD186B-XE cordless drill/driver has 2 gear ranges and comes with 1 battery. How well does it drill? 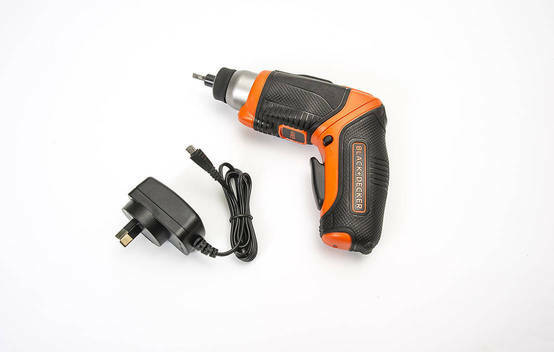 Snapshot: The Black & Decker Lithium Screwdriver Pivot 3.6 Volt CS3653LC-XE has a pivoting handle and weighs 0.38kg. How does it perform? 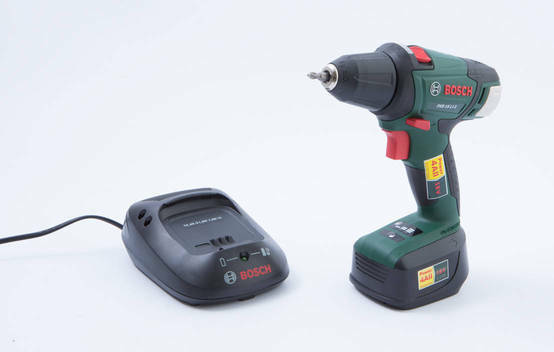 Snapshot: The Bosch PSR 18 LI-2 cordless drill has 2 gear ranges and comes with 2 batteries. How well does it drill? Snapshot: The Bosch PSR 18 LI-2 Ergonomic cordless drill/driver has 2 gear ranges and comes with 2 batteries. How well does it drill? Snapshot: The DeWalt Compact 18V XR Li-Ion with 2x1.5Ah Batteries DCD780C2/XE cordless drill/driver has 2 gear ranges and comes with 2 batteries. How well does it drill? 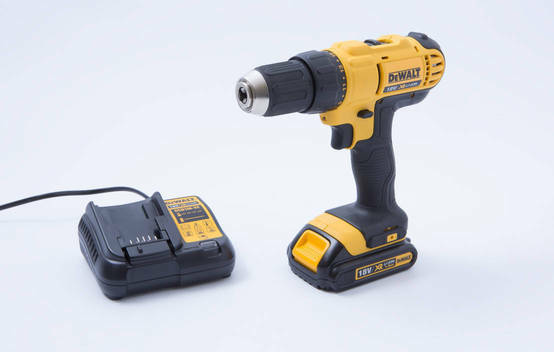 Snapshot: The DeWalt DCD771C2-XE cordless drill has 2 gear ranges and comes with 2 batteries. How well does it drill? 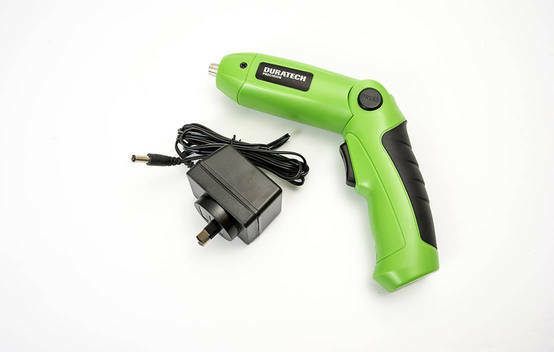 Snapshot: The Duratech 4.8V Rechargeable Electric Screwdriver - TD2497 has a pivoting handle and weighs 0.38kg. How does it perform? Snapshot: The Hitachi Lithium Ion 13mm DS18DJL cordless drill/driver has 2 gear ranges and comes with 2 batteries. How well does it drill? Snapshot: The Milwaukee M18 Fuel M18FDD-0 cordless drill/driver has 2 gear ranges and comes with 1 battery. How well does it drill? 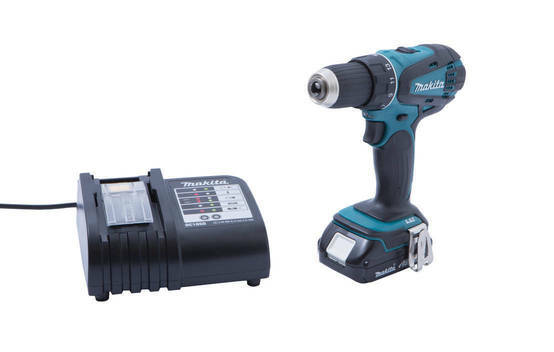 Snapshot: The Rockwell ShopSeries RS2325K cordless drill/driver has 1 gear range and comes with 1 battery. How well does it drill? 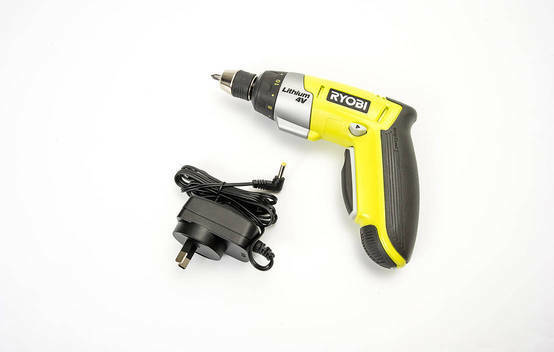 Snapshot: The Ryobi 4V Li-ion Cordless Screwdriver CSD-4107BG has 12 torque settings and weighs 0.48kg. How does it perform?